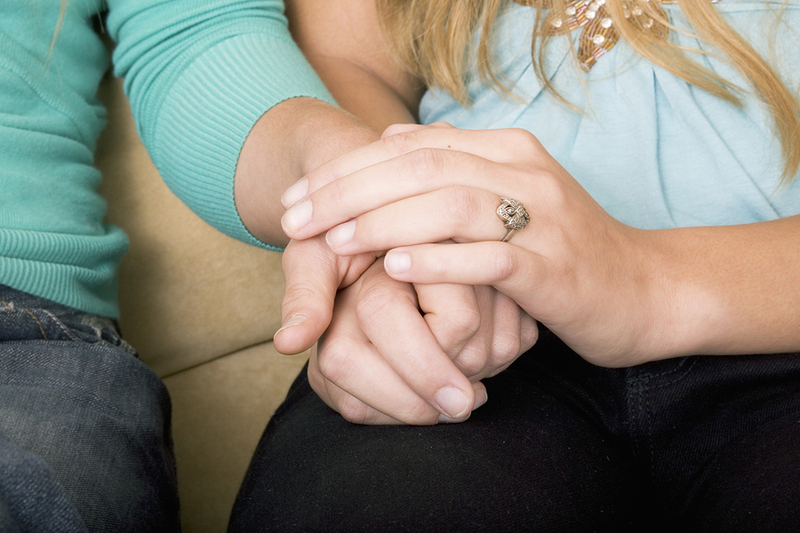 There are many different ways to find comfort when grieving. Some people find that spirituality or organized religion is a source of great solace. Specific rituals and rites — whether sitting shiva, setting up an altar inside your home, or gathering at the cemetery once a year — can draw people together and encourage them to share their grief. Attending religious services can link you with a well-defined community primed to offer help of all sorts. And a kind word, a willing listener, a shared meal, and any number of large and small acts of assistance help keep people afloat and ease their distress after a death. Religious or spiritual beliefs may also help by lending larger meaning to a loved one's life and death. For some, the belief that a loved one is enjoying the spiritual riches of heaven or preparing for the next turn of the wheel through reincarnation can be comforting. Believing your loved one helps guide you in this world or that you will be reunited in another place after your own death can help you continue to feel connected with the person. If prayer heartens or sustains you, set aside time for it. Read spiritual texts that you find comforting, attend services, and share your circumstances with a religious leader who can help place the death in the context of your faith. Gardening or communing with nature, which offers ample opportunity to observe the rhythms of life and death in the natural world, is also soothing to some people. So, too, is meditation or yoga. For more on ways to process and deal with grief, buy Coping with Grief and Loss, a Special Health Report from Harvard Medical School.